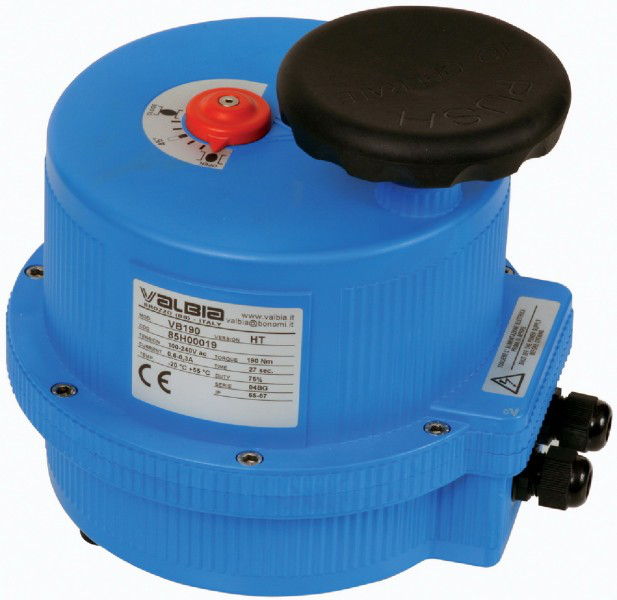 Fails closed on loss of external power. 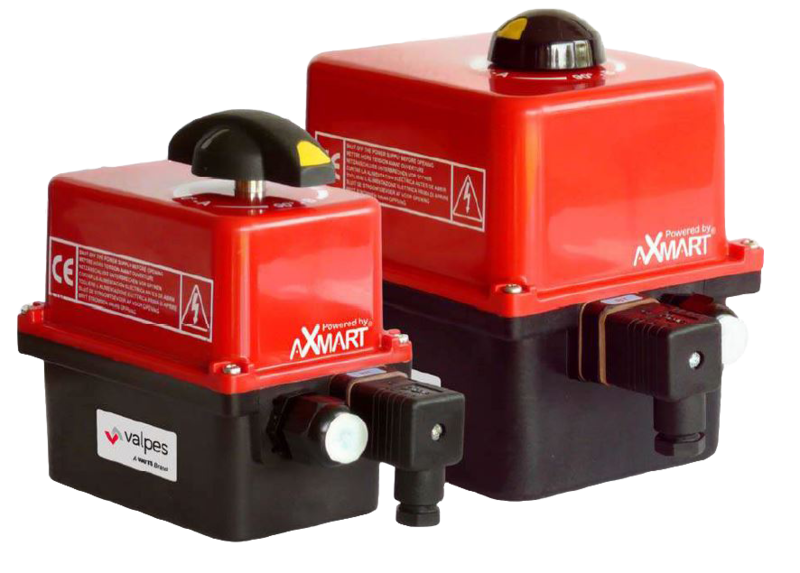 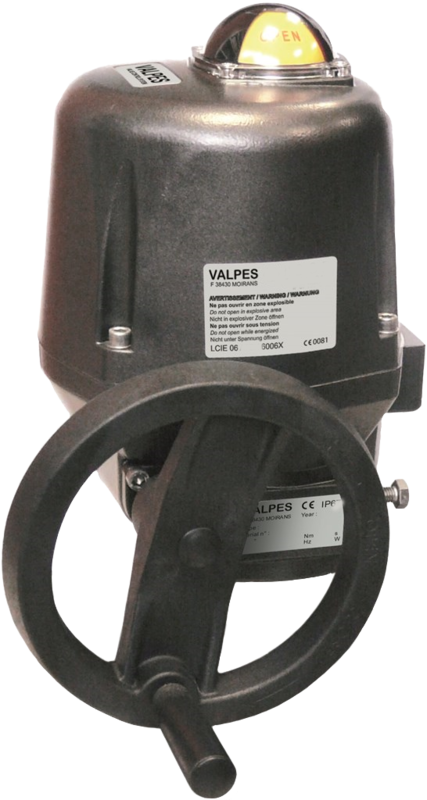 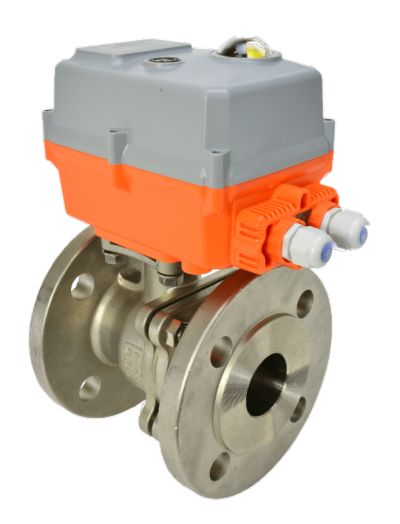 The EU manufactured VALPES ER-PLUS failsafe electric actuator has an internal battery back up system factory installed. 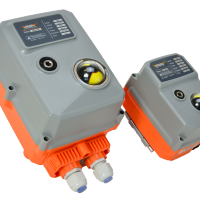 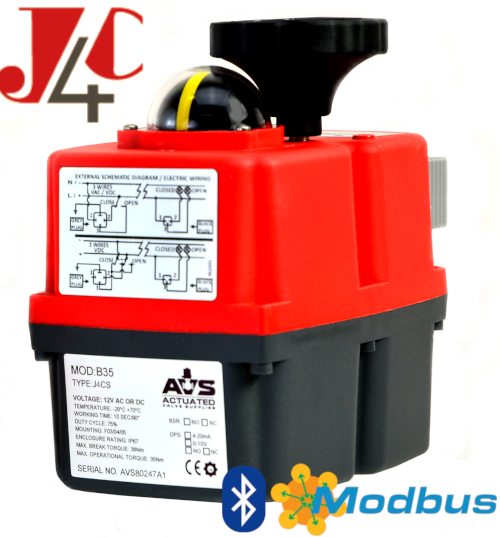 It offers many user friendly features as standard including multi-voltage capability, an electronic torque limiter and a fully weatherproof plastic housing.